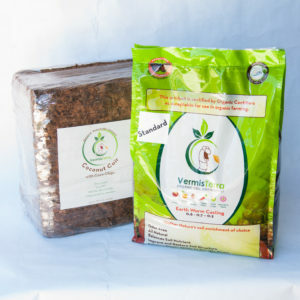 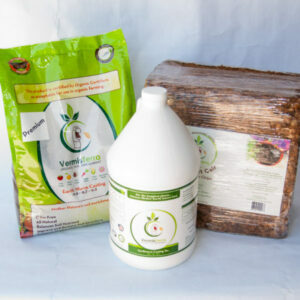 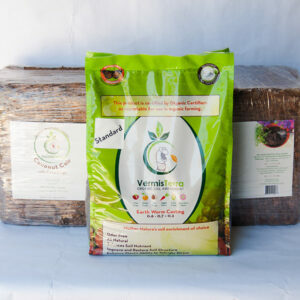 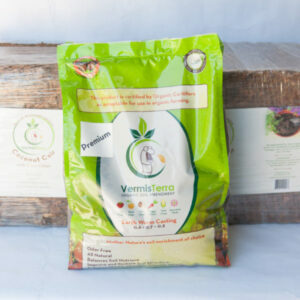 VermisTerra Coco Coir is a pre-rinsed coco media that’s sustainable. 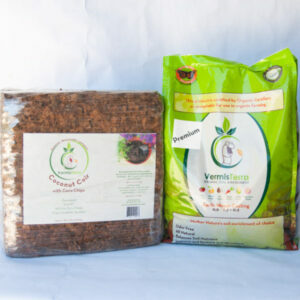 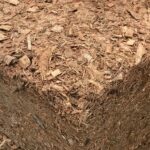 It’s a special blend of 70% coco coir and 30% coco husk chips which means better aeration and stronger roots. 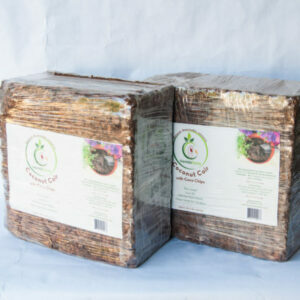 The coir comes compressed so you get more and is convenient for storage. 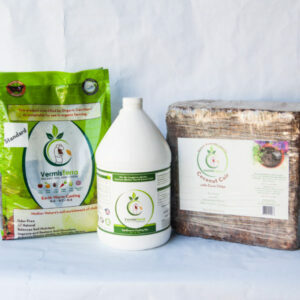 Weighing approximately 9 LBs it expands to almost 1.7 cubic feet of coco media. 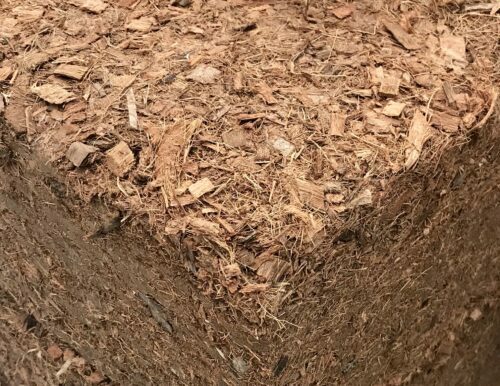 Just add water and soak your brick to expand. 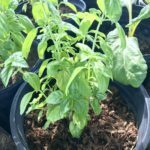 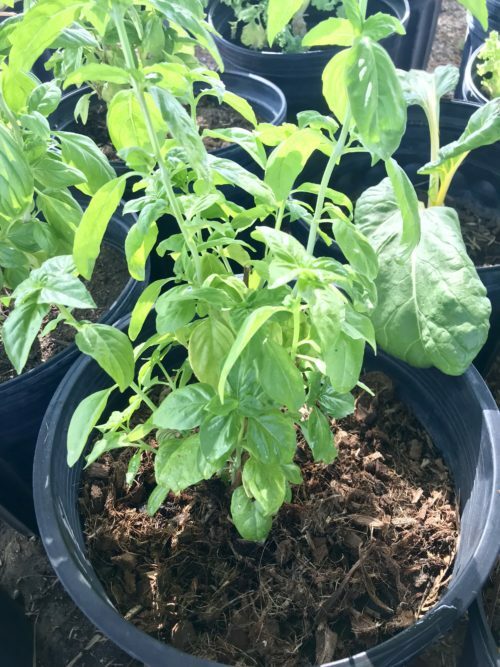 Coco coir is a natural and renewable resource.